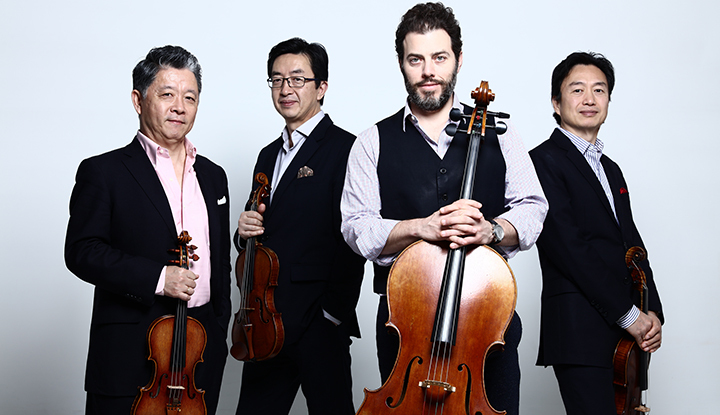 The incomparable Shanghai Quartet, known worldwide for its passionate musicality, plush sound and impressive technique, celebrates its 35th Anniversary Season. Listen to music you want to hear— performed from the heart. For more information on Shanghai Quartet click here.